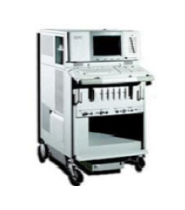 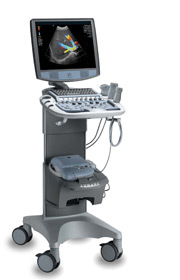 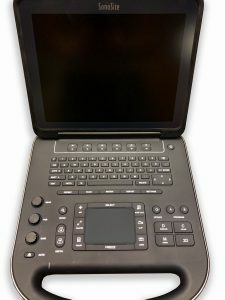 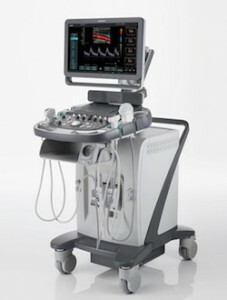 UsedUltrasound.com carries a huge inventory of refurbished ultrasound machines that are capable of tackling any application, including TEE, or transesophageal echocardiogram. 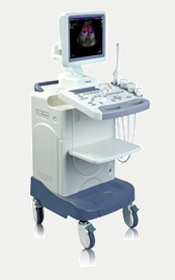 Although this is one of the more specialized uses of ultrasound machines, TEE is a very important application. 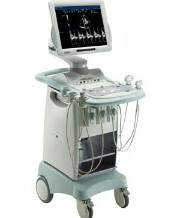 A TEE ultrasound will produce an outline of the movements of the heart, including valves and chambers. 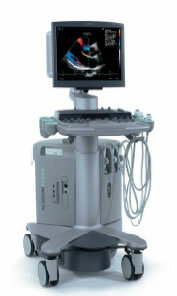 This is useful for seeing how the blood is flowing through the heart, and the scan is generally done using a transducer that is inserted down the esophagus, thus the name transesophageal. 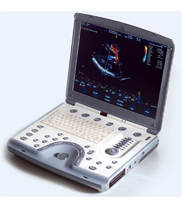 TEE is an effective method for detecting many kinds of heart disease as well as assessing the overall health of a patient’s heart. 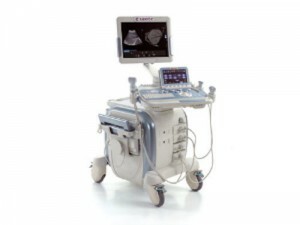 Unlike many other ultrasound applications, the ability to perform a TEE is only available on a fairly limited number of ultrasound systems. 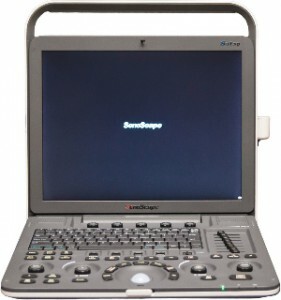 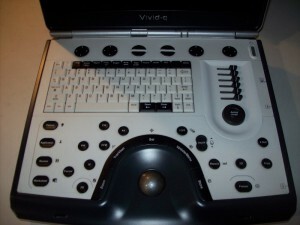 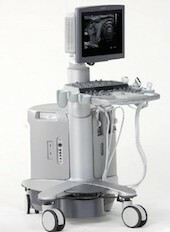 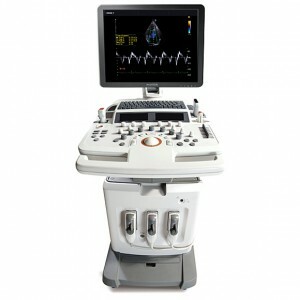 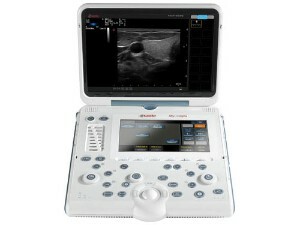 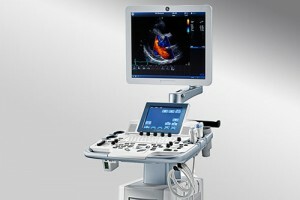 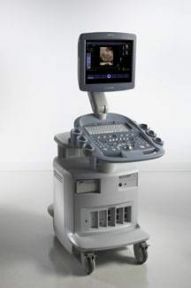 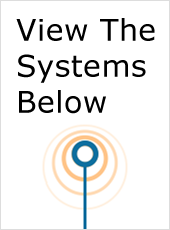 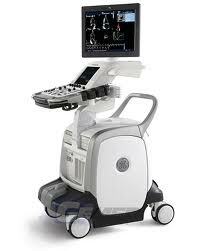 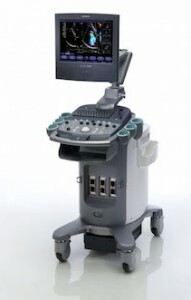 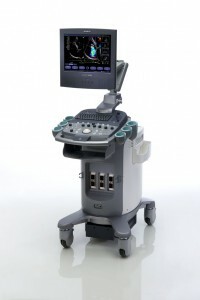 Some of the top TEE ultrasound machines include the Acuson 128 XP10, HP Sonos 5500 and Acuson Sequoia. 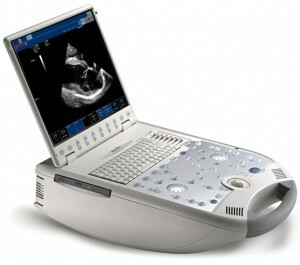 In order to conduct a TEE ultrasound, you are going to need a specialized probe or transducer. 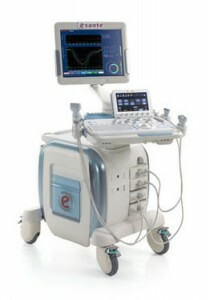 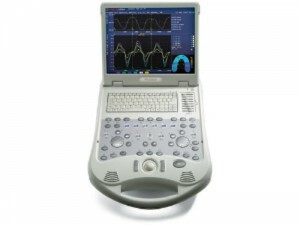 UsedUltrasound.com offers a full line of quality used ultrasound probes, as well as other parts and supplies. 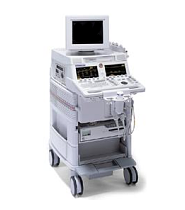 Just like our refurbished ultrasound systems, our pre-owned parts, supplies, probes and transducers are 100% guaranteed and are thoroughly inspected and tested before they are shipped out. 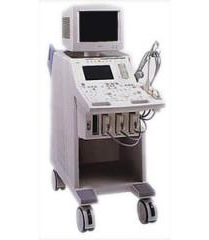 So not only can we save you money on the purchase of a used ultrasound machine, but we can also help you save on all the accessories you need to go along with it. 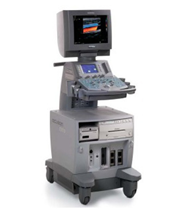 So check out our expansive inventory of pre-owned ultrasound machines and let us show you how much money we can help you save on your purchase. 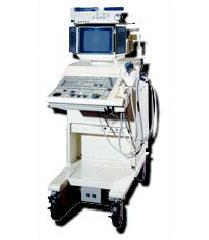 Whether you need a TEE ultrasound machine or a system for any other application, we have a refurbished ultrasound machine that will fit your budget.